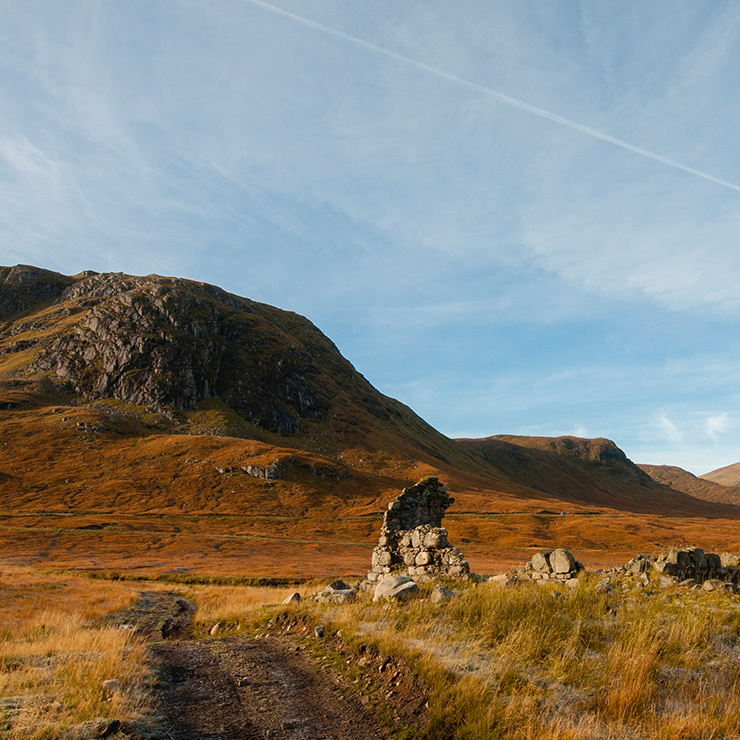 Corrour is about experiencing Scottish wilderness in its natural glory all year round. 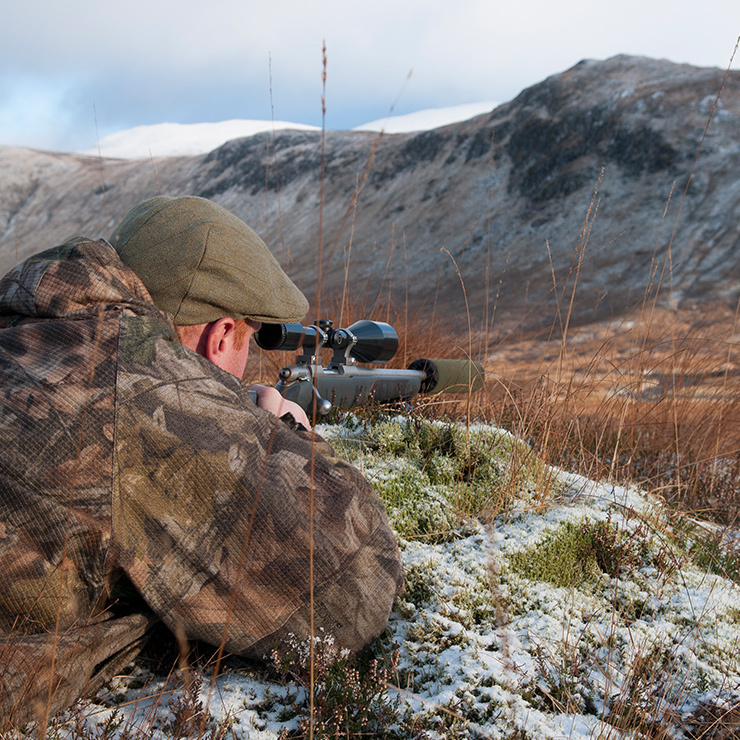 Stalking at Corrour is incomparable and is a vital part of our habitat management. The hiking, walking and climbing at Corrour is outstanding. We are surrounded by magnificent views with little sign of modern life. 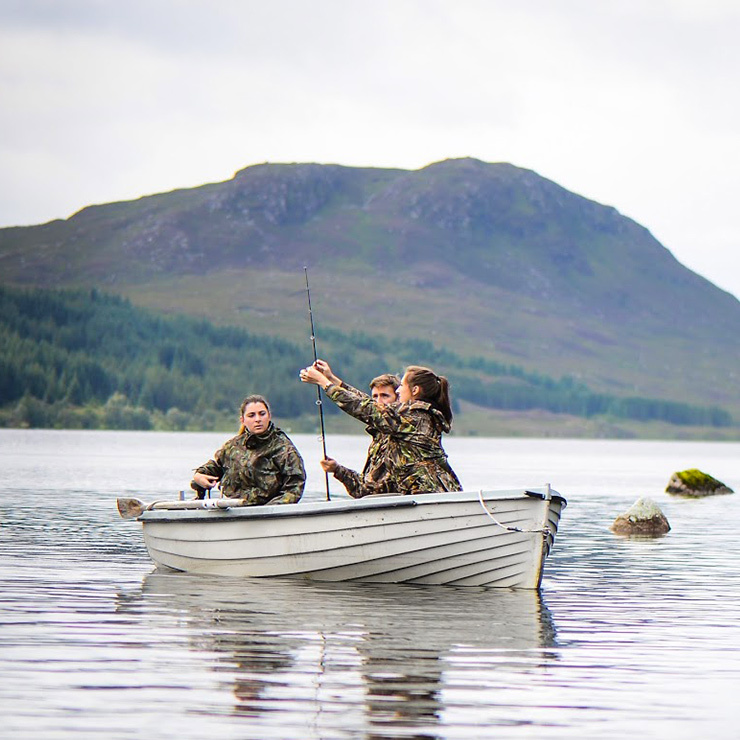 Corrour’s lochs and burns are home to wild trout and pike. You can fish from the banks, or hire a rowing boat. 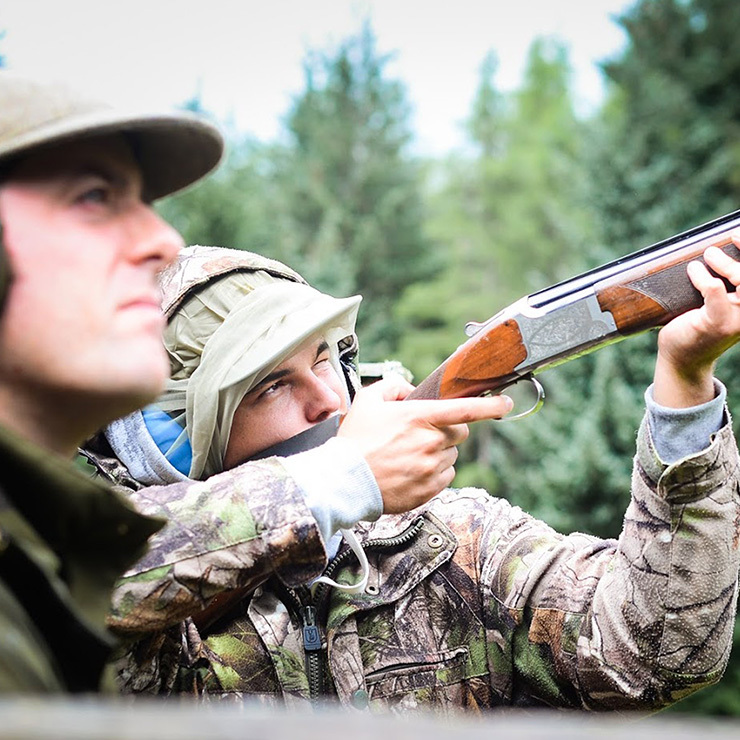 With five fully-automated traps, clay pigeon shooting at Corrour is great fun. Providing all equipment, we can cater for groups of up to twelve. Our expert team are happy to give lessons and will ensure that everything runs safely. For more details, please call the estate office.